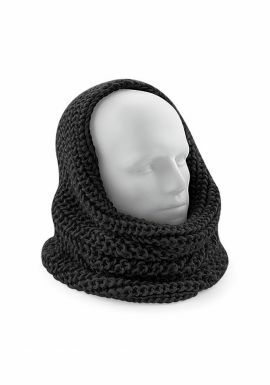 A wide range of Neckwear & Scarves designed to help you stay warm and comfortable in colder weather. Whatever the Neckwear and Scarf, MyWorkwear has you covered. If your looking for a great selection of embroidered scarves and personalised ties then we are the perfect website for you. Here at MyWorkwear we appreciate the importance of workwear and a professional look to all employees. This is why we provide a range of embroidered scarves and personalised ties for various work situations. 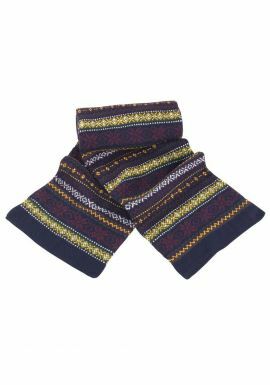 Having embroidered scarves or ties can be the finishing touch to a work uniform or be an essential garment to keep warm in other work environments. 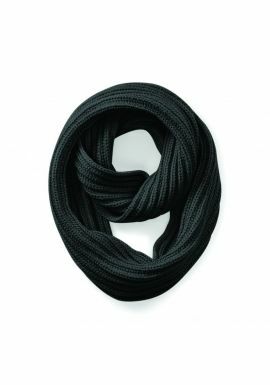 Our range includes: chefs neck ties, fleece scarves, ties, ladies scarfs, bow ties and ladies ties. Many of these garments come in a variety of colours meaning you can choose the colour that best suits your business along with having the option of personalised embroidery. You can be sure of a great, quality product and all our embroidered scarves and personalised ties can be delivered for free when you spend Â£99 or more. Browse through the pages and have a look at what MyWorkwear can offer you and your employees.